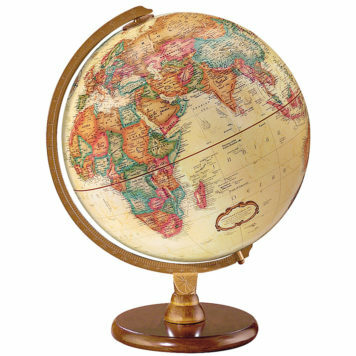 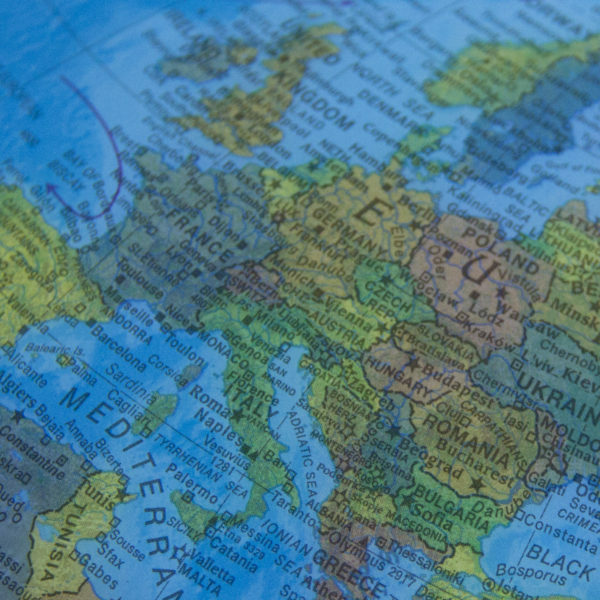 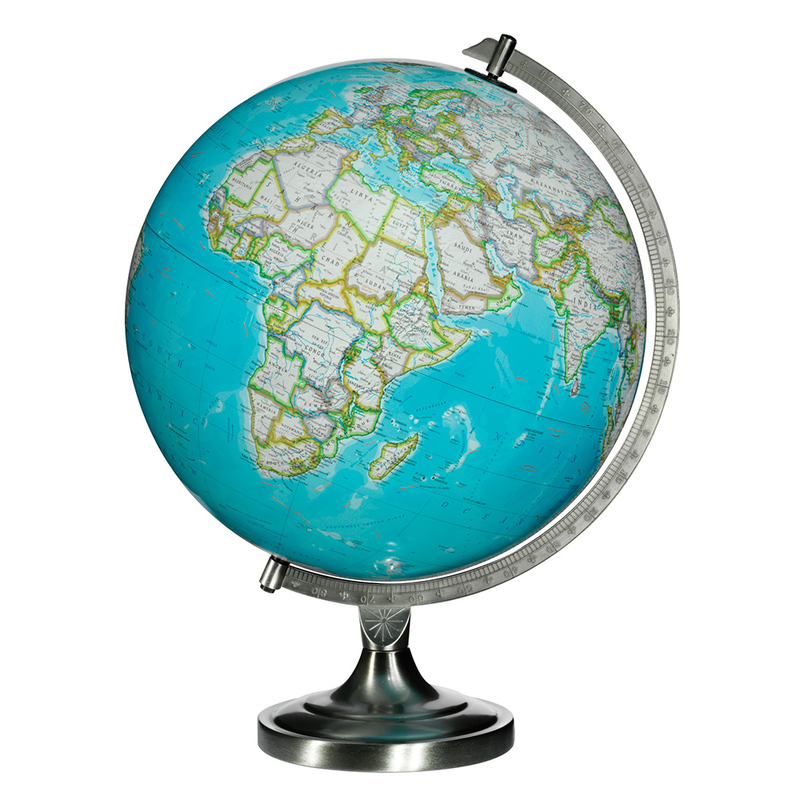 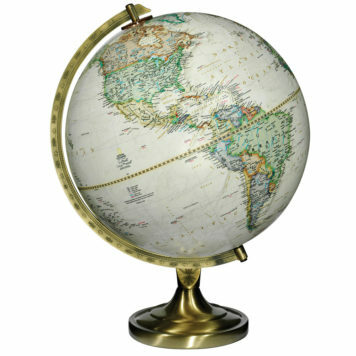 The Bartlett features updated cartography that makes our student globe perfect for back-to-school. 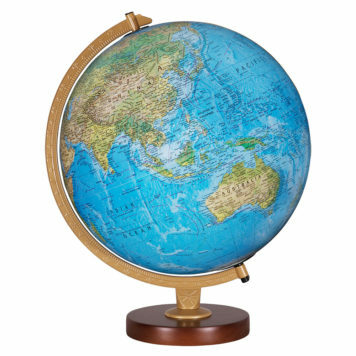 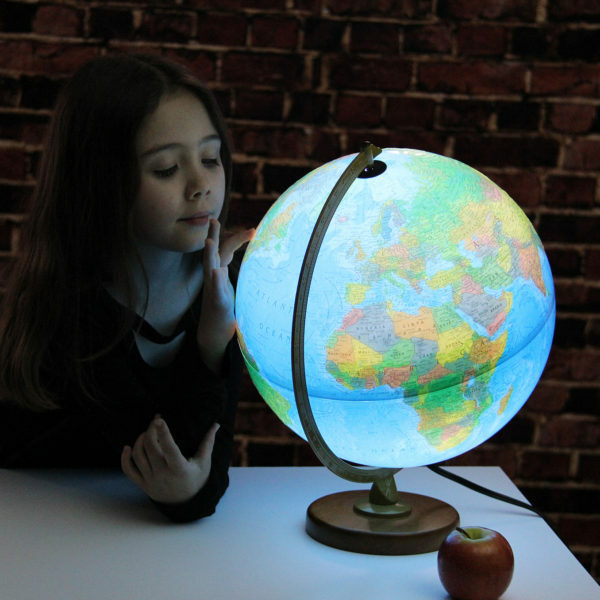 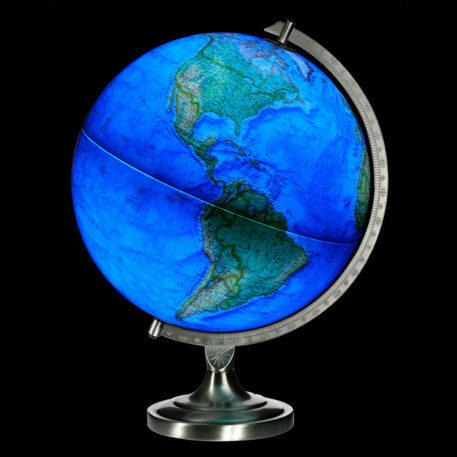 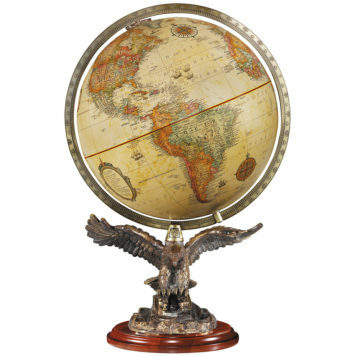 Bring the vastness of the world back to life for explorers of all ages with this illuminated desk globe. 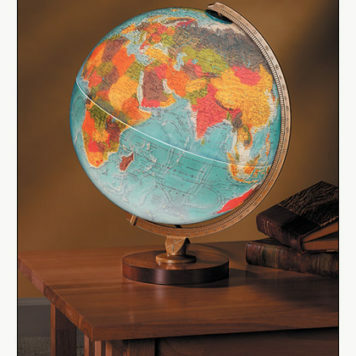 Perfect for family rooms and classrooms. 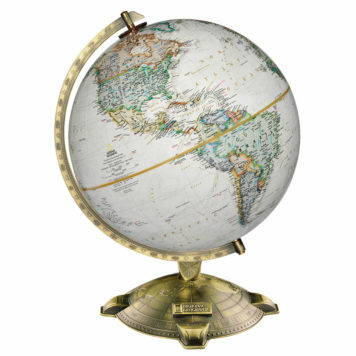 Satin nickel meridian and base.